In honour of her birthday, look back on the seven best Lady Gaga moments. 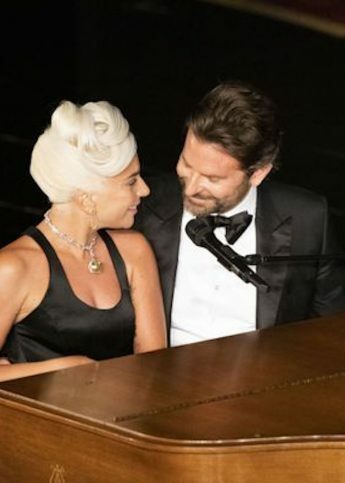 A Star Is Born is back - with 12 more minutes of brand new footage. 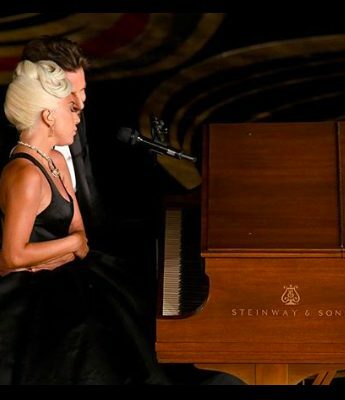 Best Picture controversy + A Star Is Born performance: here are the best moments from this year's Oscars. A rundown of the some of the best outfits the ceremony’s ever seen. We look at some of the best. Lady Gaga‘s just dropped the new video for her latest single, Applause. 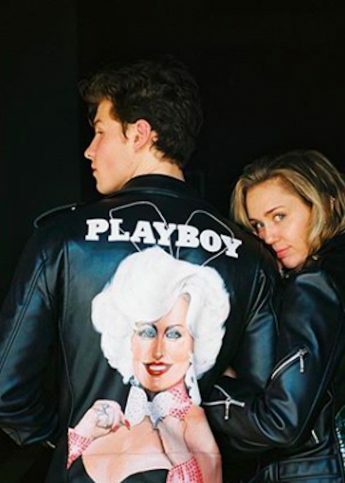 We break down the Inez & Vinoodh-directed music video for you. The erstwhile Lady Gaga stylist trades in his job as Mugler creative director for one at Diesel. So what’s in store for him?